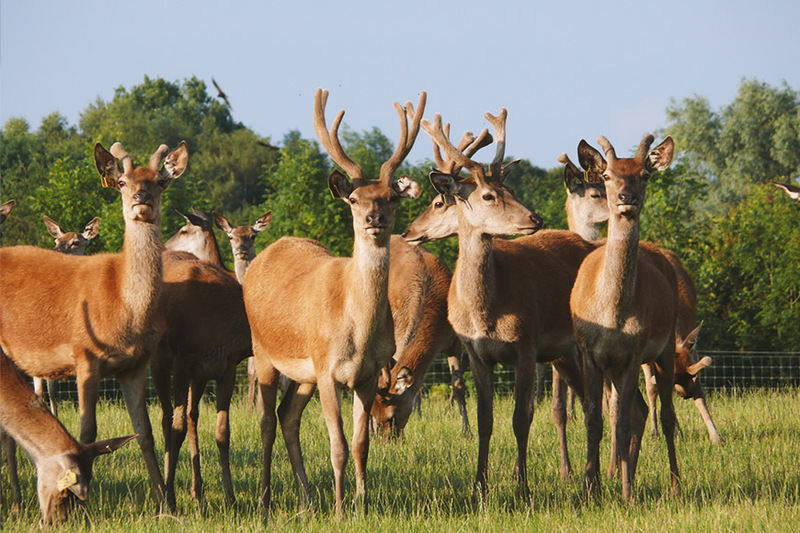 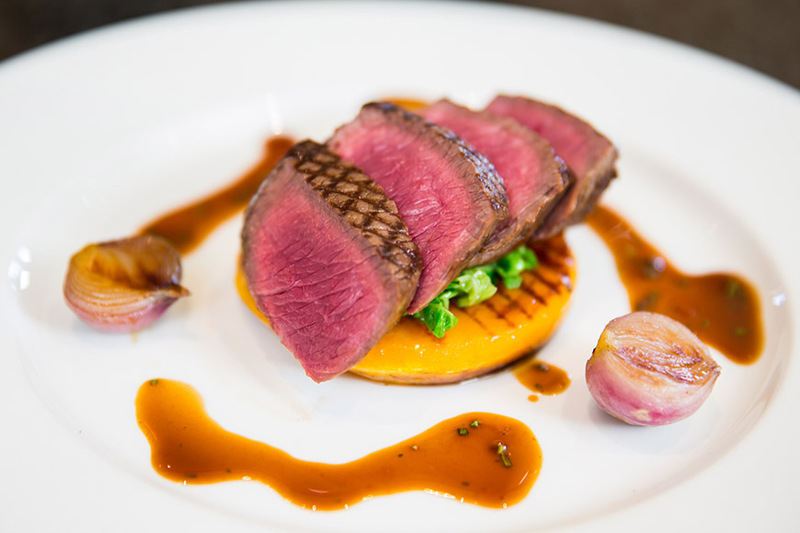 Holme Farmed Venison supply high quality produce to supermarkets, Michelin starred restaurants and private consumers across the UK. 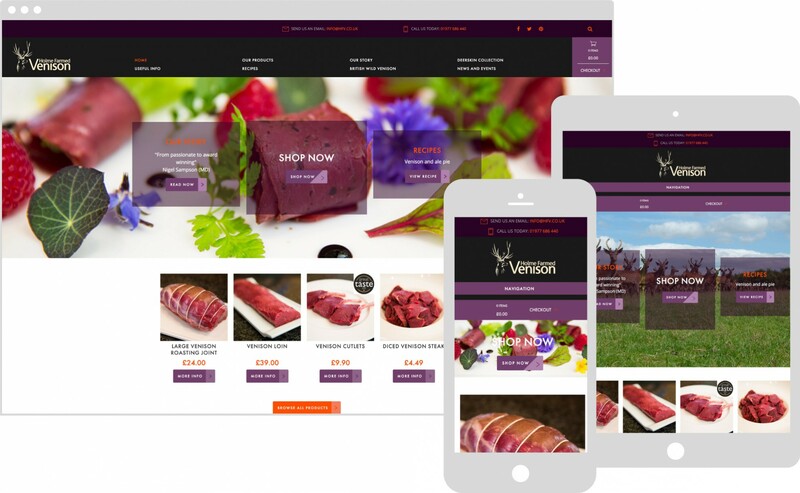 We worked closely with Holme Farmed Venison to create a site brimming with slick design attributes, intuitive eCommerce features and smooth, user-focused navigation. 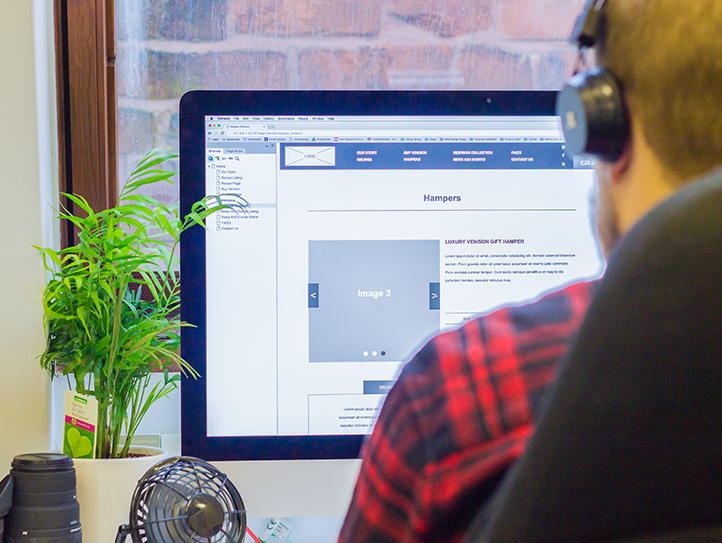 “We wanted a website with the “wow-factor” and we chose Marvellous as we were impressed with some of the other sites that they had designed. 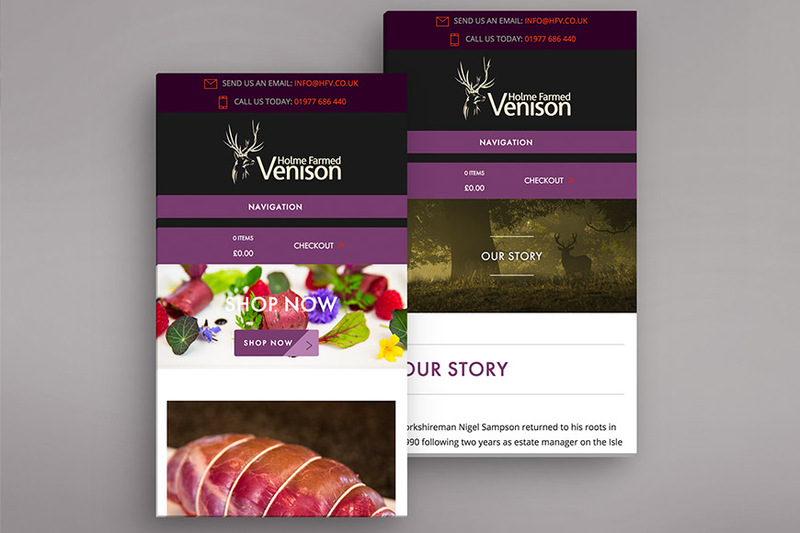 The site was created to capture the heritage and history of the Holme Farmed Venison brand, with user experience considerations at the core of the design. 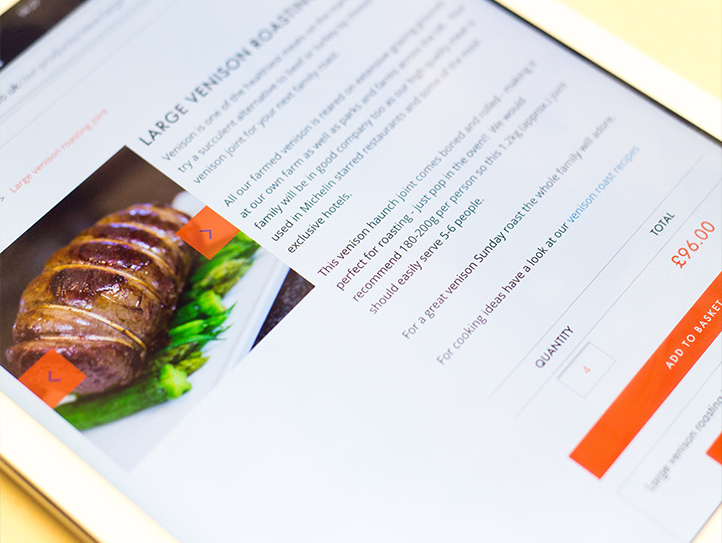 The responsive site went down a treat with customers, prompting increased traffic. 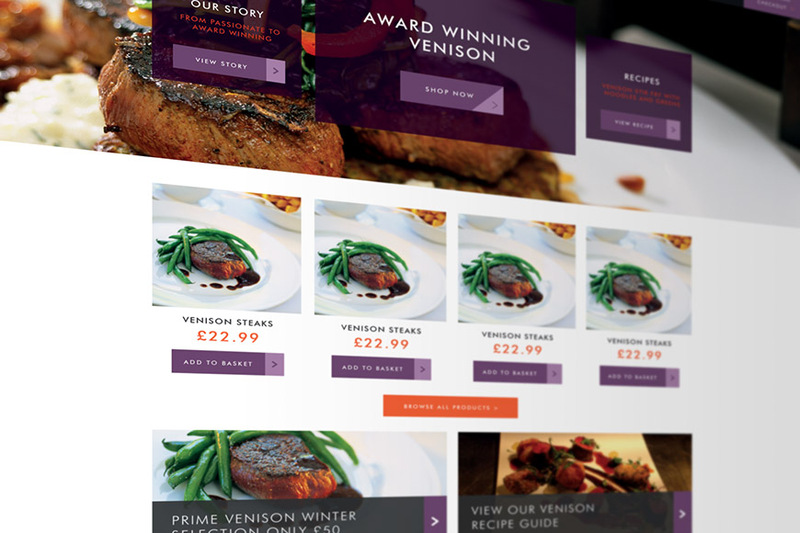 The site has exceeded the high expectations of the client, solidifying their brand presence online and allowing a seamless user journey from reading a recipe on the site, to buying the ingredients to make it.